Calories are something that people don't usually pay attention too, or if you are a beginner, you may not know that calories are important for muscle growth. If you're in a calorie deficit and/or not receiving enough (protein/carbs/fats), you won't grow effectively. In order to grow more, you must consume more food (more calories). The more food you consume, muscle mass will start to develop // Don't consume too much food - too much leads to fat gain. Be wise on calorie intake - Get enough of proteins, carbs and fats, nothing to excessive. Mind to muscle connection is Crucial to build muscle. The mind to muscle connection is the active thought - the mind is focused on a particular muscle (that you are training), not any other muscles - you are only targeting and working that muscle. Some people have a hard time establishing that mind to muscle connection and when that happens, you're training secondary muscles (aswell as surrounding muscles). We're wanting to Isolate that muscle. Essentially - you're feeling that muscle Work rather than other muscles around that muscle you are working (exercising). If you can focus your energy on that muscle, you have Established the Mind to Muscle Connection. 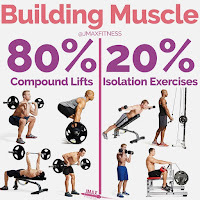 Compound lifts/movements are necessary for muscle growth - It uses all muscle groups for more activation/stimulation - You essentially can use more weight (lbs) which means breaking down the muscle more(which results in more growth). 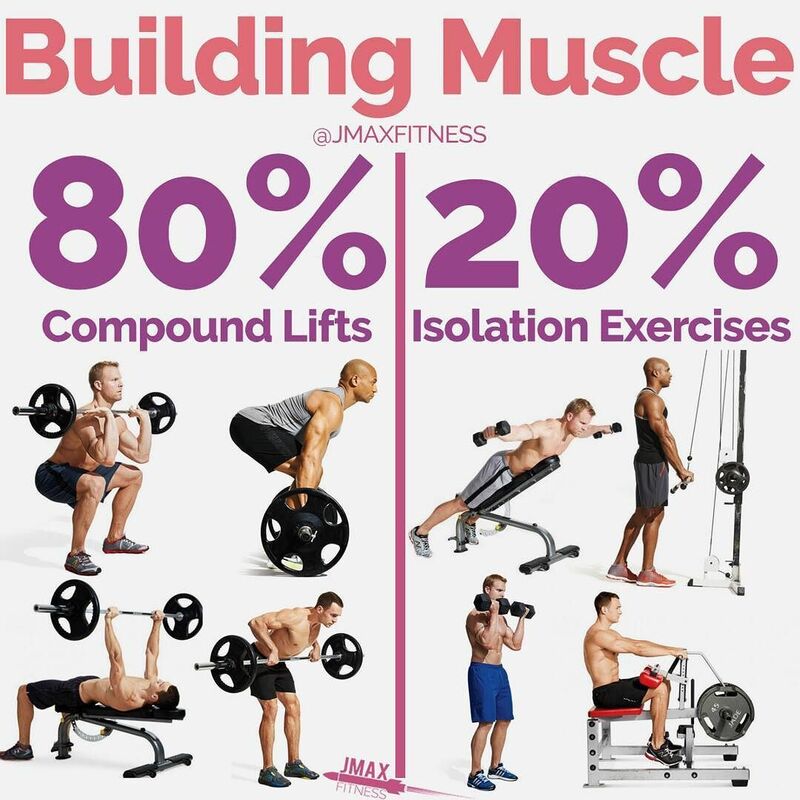 Compound movements require more muscles groups to be used whereas Isolation Exercises only trains "One Muscle." 2: Sleep: Sleep is crucial to pay attention too. Neglecting sleep can hinder your muscle growth. Get plenty of sleep to see muscle growth. 3: Recovery: Recovery is much needed if you're a intense muscle builder - Your muscles need some type of assistance to help recover. You can aid that by: Getting massages, resting more, stretching, foam rolling, etc. 4: Consistency: With being consistent with eating, and working out, you'll notice progress for sure. Without consistency, progression will be slowed, and it'll take much more effort. Stay consistent! Answering Fitness Questions from Quora - Why Do Often Fad Diets Don't work out? 16 Year Old Tristyn Lee A Natural Bodybuilder or is he on Steroids? How to Build Bigger Arms FAST! 4 Tips on How to Get Bigger Arms like A Beast! Become a Patreon | Support!